This is a fully furnished, fully equipped 2 Bedroom, 2 Bathroom ground floor condominium located on the gated golfing community of Ventura Country Club. 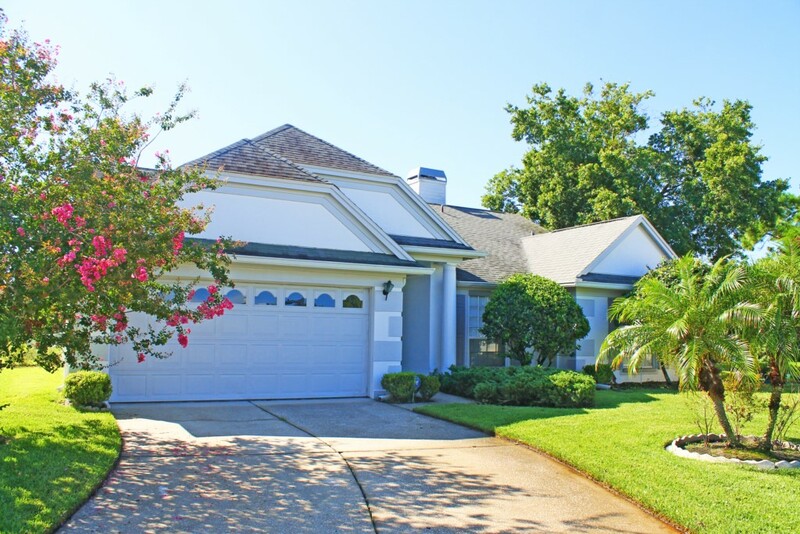 With an 18 hole golf course always in pristine condition together with all the amenities a country club can offer. Something for all the family with its numerous pools, restaurants and bars. 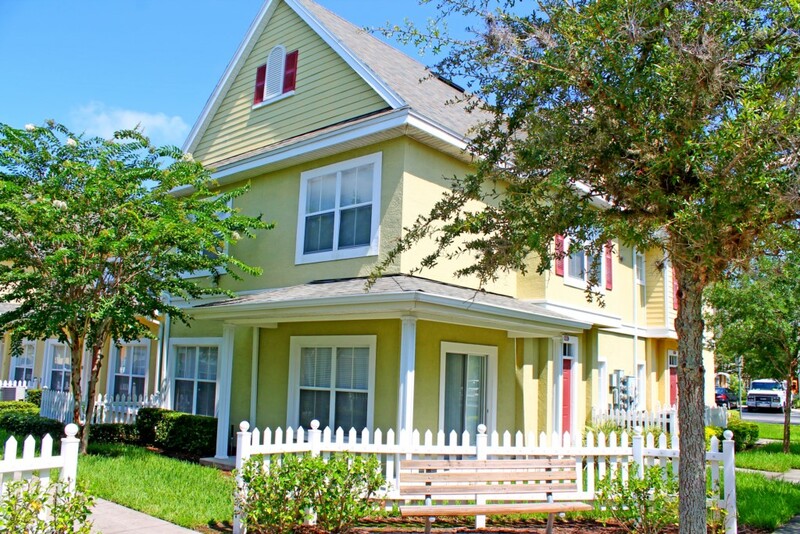 Location, Location, Location, This 3 bedroom condo is minutes from the Parks, restaurants and shopping, all you could need for your Florida vacation. 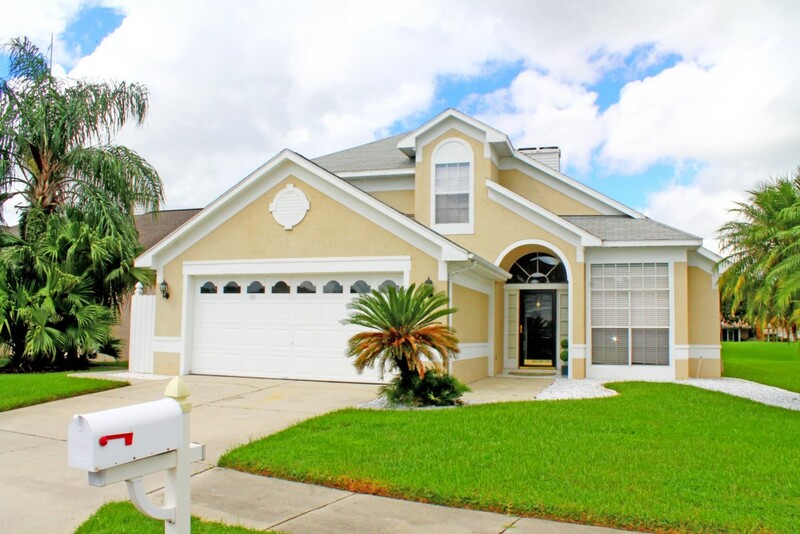 Get the best of both worlds at this 2 bedroom, 2 bath second-story condo in Orlando. 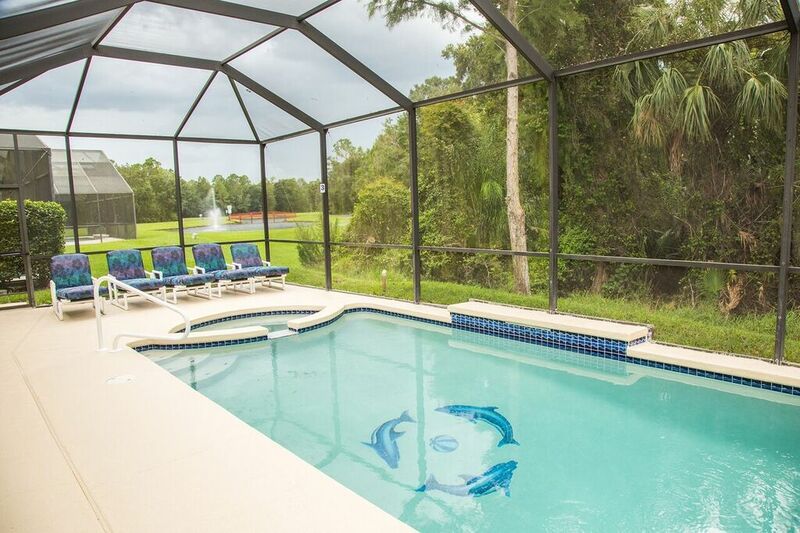 The condo sits minutes from all the fun of Orlando, but also offers privacy and peace and quiet in the 24-hour gated Venture Country Club community. You’ll find plenty to do with all the local attractions, and you’ll also have a hard time getting bored at the Club with its many amenities. Club Amenities: 24-Hour Manned and Gated Community Golf Course Restaurant and Bar Junior Olympic Swimming Pool Banquet and Event Facilities Property Amenities: Updated Furnishings Air-Conditioning Wi-Fi Full-Size Kitchen Appliances Washer and Dryer Large Flat-Screen TVs Screened-In Balcony Paved Parking The condo is decked out with all updated furnishings and modern décor and you’ll stay comfortable thanks to central air-conditioning and free Wi-Fi. 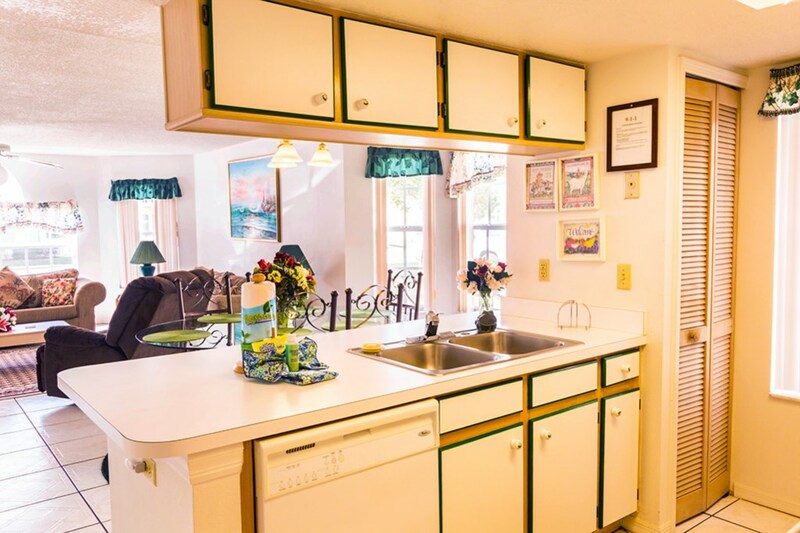 When the tummies start grumbling, wrestle up some grub in the fully-stocked kitchen with full-size appliances and stacked washer and dryer. Sit down to your meals at the high-top dining room table. 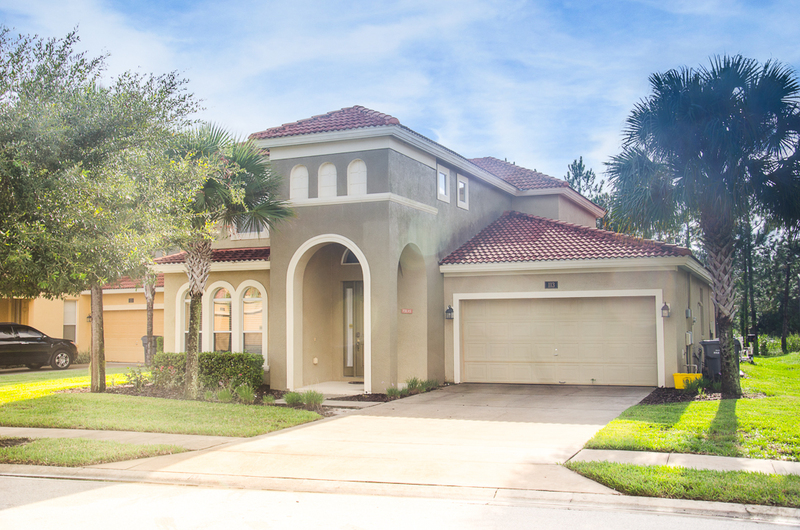 Have some downtime in the living room with large flat-screen TV and comfy couch, open to the dining room and kitchen. 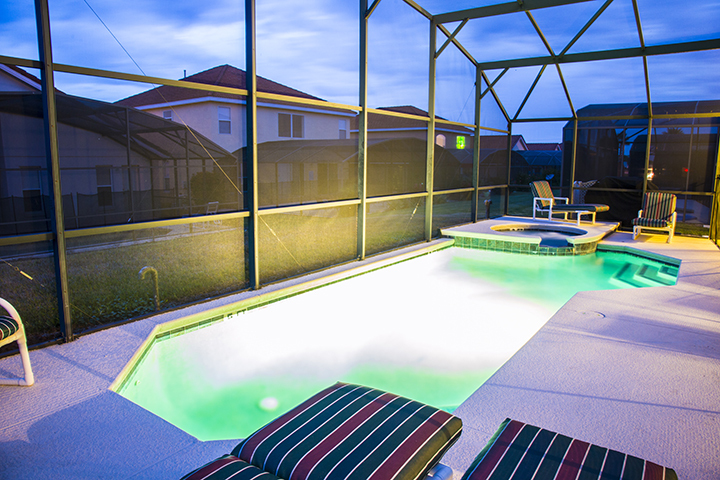 In the evenings, head out to the screened-in balcony and enjoy the Florida sunsets and cool nighttime breezes. Lay your tired head down on the queen bed in the master bedroom, while your kids or guests get a good night’s sleep in the second bedroom with queen bed. Both the en-suite master bath and guest bath come with shower and tub combo and plenty of storage and counter space. Perfect your swing with a round or two of golf on the Club’s well-kept golf course, ideal for all experience levels. 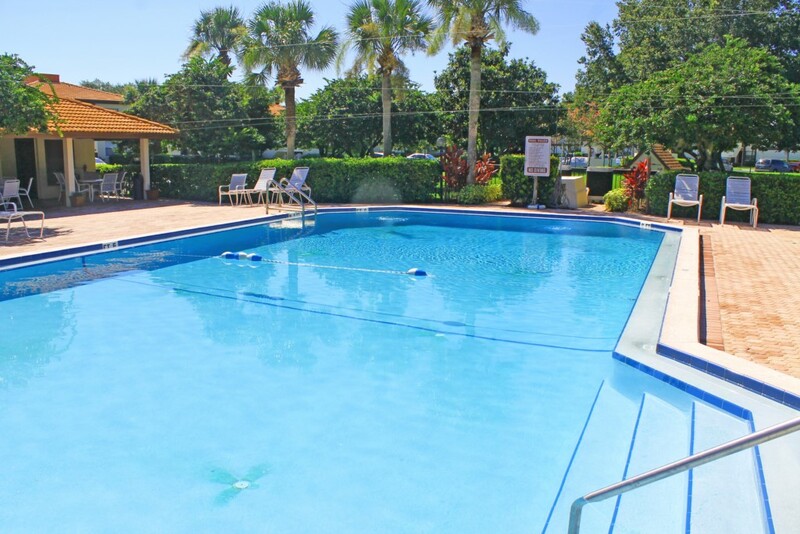 Cool off from the Florida heat in the Junior Olympic-sized swimming pool and spa or devour the latest best-seller on one of the sun loungers. 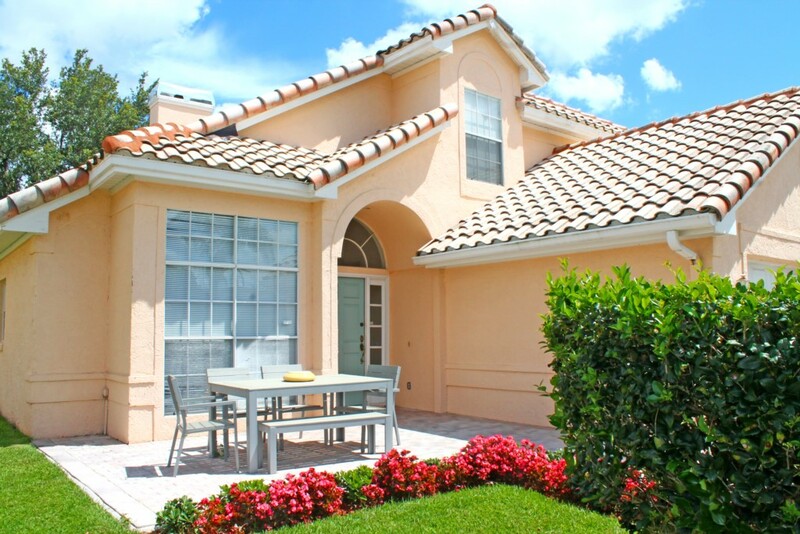 You also have access to the Club’s tennis courts, fitness center and lake with beach area. Let the cook off for the night and enjoy dinner at the on-site restaurant and conversation and cocktails at the Club’s bar. If your trip to Orlando revolves around a special event, host your party in the Club’s elegant wedding and event facilities. Location, Location, Location! Hop in the car and in a few minutes you’re right at Mickey’s doorstep. All of the Disney parks, including the Magic Kingdom, Epcot Center, Hollywood Studios and Animal Kingdom, are close by and easy to get to. 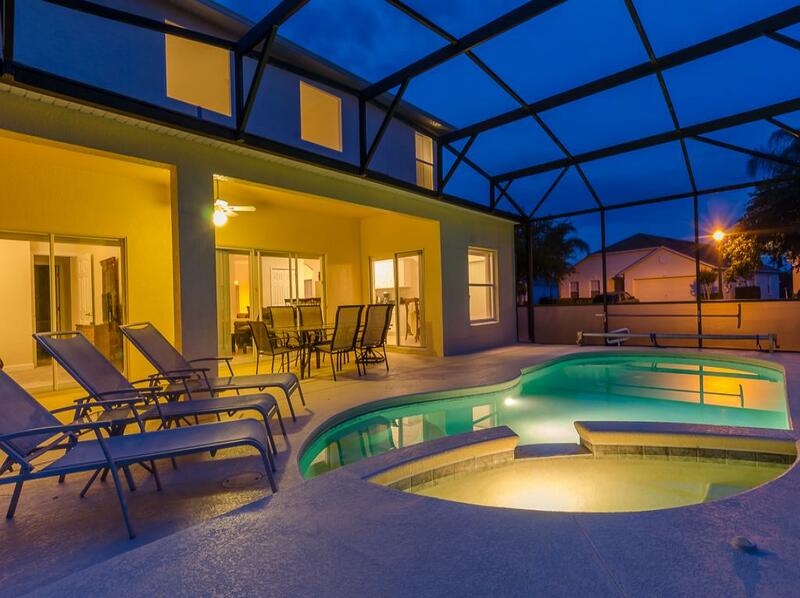 You’re also close to Universal Studios, Legoland and SeaWorld. If you're looking for the ocean it's approximately 1 hour by car to Cocoa Beach. All the fun in Orlando doesn’t just happen during the day; the downtown area has an active nightlife scene with bars, restaurants and clubs for the over-21 crowd.